Are you doing what you thought you’d be doing…when you were 13? 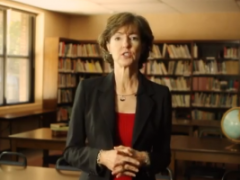 Jane Robbins of American Principles Project offers a helpful five-part video primer to help you better understand why we are opposed to the Common Core. 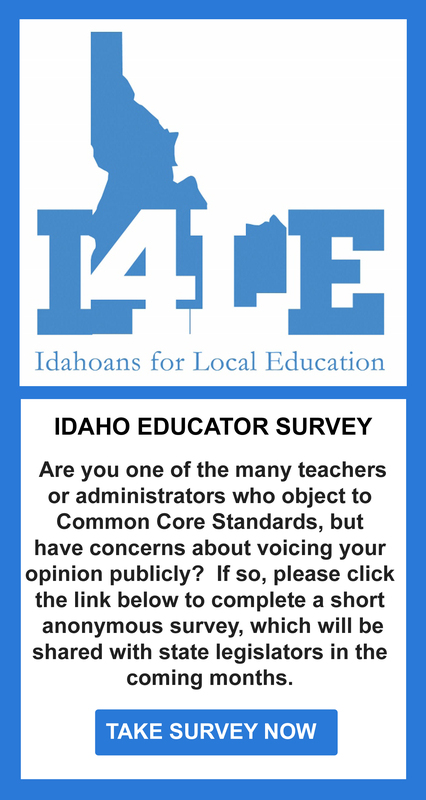 Idahoans For Local Education is Launched! Idahoans for Local Education is officially launched. Founded by Stephanie Zimmerman, I4LE exists to preserve our local sovereignty in education policy.